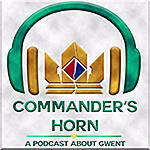 Their topics typically involve the latest _hearthstone news and the current state of the metagame. 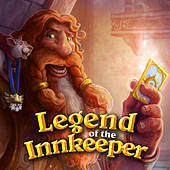 The hosts' extensive knowledge of the game really shows in the depth of their conversations, and it's a definite recommendation for serious hearthstone fans. The Angry Chicken updates every Tuesday. 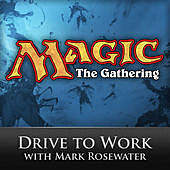 Learn more about the Magic : the Gathering Drive to Work Podcast here. 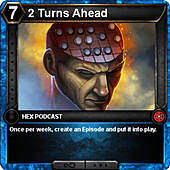 Hosts Michael "Zubrin" Allen and Nikolas "Pentachills" Podrasky -- as well as a third, rotating guest -- discuss anything and everything related to HEX: Shards of Fate. 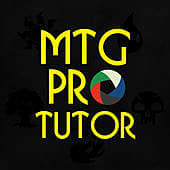 As admins for popular Hex site FiveShards, the group certainly knows the game well, and their close relationship with developer HEX Entertainment sometimes earns them exclusive scoops about upcoming card reveals and expansions, making it the ideal podcast for any HEX fan. 2 Turns Ahead updates weekly on varying days. 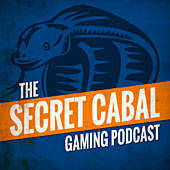 Though The Secret Cabal technically covers all tabletop games--not just CCGs--the hosting group's exceptional chemistry and good humor earn this podcast an honorable mention, especially for players whose tabletop interests are not just limited to card games.